There are many illnesses and diseases gaining awareness, such as breast cancer. However, there are many rare diseases that many have not heard of. Due to being so rare, conducting studies for treatments is a challenge. Progeria is categorized as an extremely rare disease (under 1,000 cases per year in the United States). Also referred to as Progeria disease or “aging disease”, it is a randomly occurring genetic mutation that is not inherited. There are two types of progeria, one occurs in newborns (Hutchinson Gilford) and the other occurs later during puberty or adult hood (Werner’s Syndrome). What is Hutchinson Gilford Progeria? 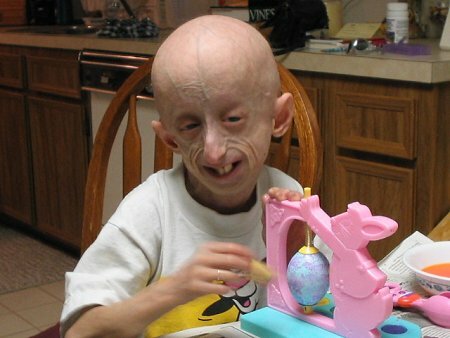 This type of progeria occurs during childhood, causing premature aging. It is a rare genetic condition with a fatal outcome. During early infancy, children with progeria typically have a normal appearance. However, between 9 to 24 months, signs and symptoms begin occurring. The average life expectancy of children with Hutchison Gilford Progeria ranges between 13 to 21 years old. 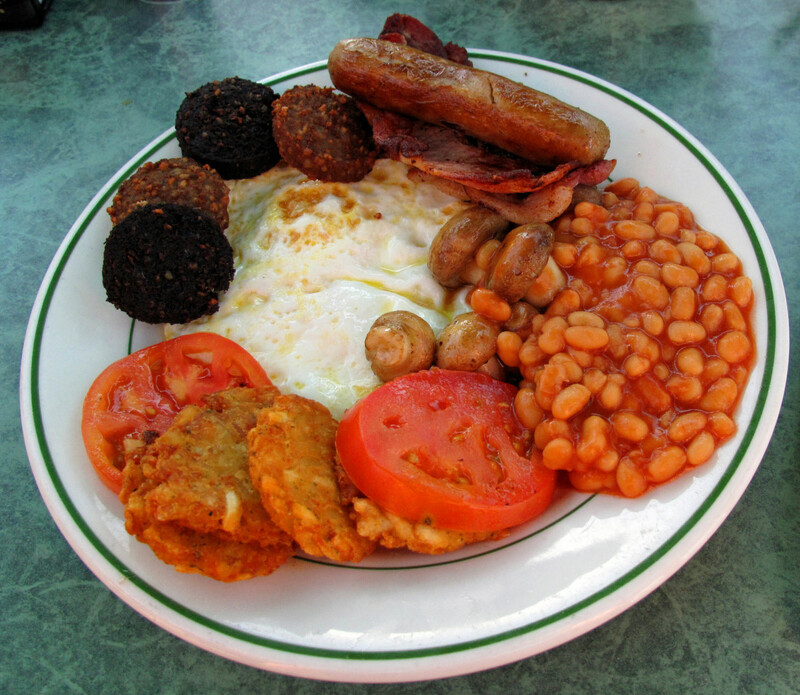 The most common cause of death is heart disease. Noticeable delay in growth, with low weight and short stature. After 24 months old, other symptoms become more noticeable, including: Loss of eyebrows, eyelashes, and scalp hair (alopecia). 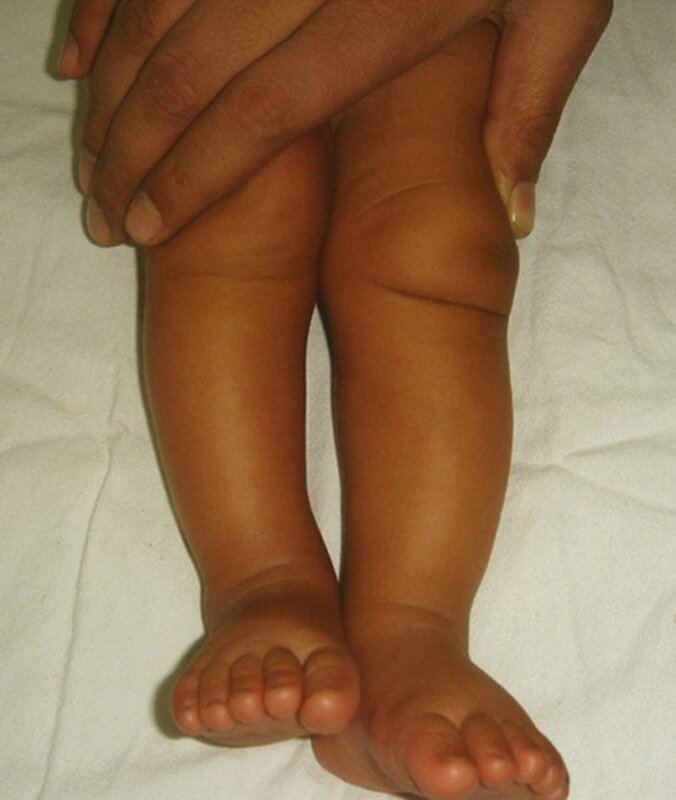 Early diagnosis can be challenging due to the normal appearance during the first few months of life. 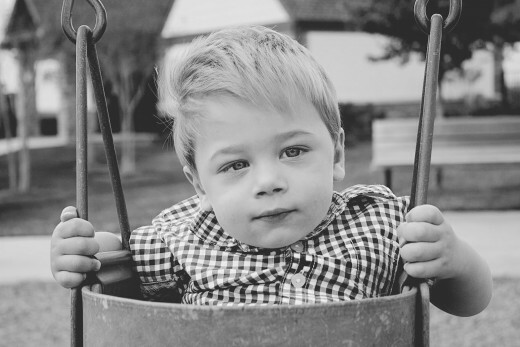 Children are often over a year old when being diagnosed when prominent characteristics begin standing out. HGPS is commonly diagnosed after the second year of life, if not later. However, there have been a few cases where the rare disorder was suspected at birth due to specific skin findings and a “sculptured nose”. There are cardiac evaluations and continued monitoring, such as special cardiac testing, X-ray studies, and clinical examinations that help determine proper management. There is no cure for the aging disease, but there have been some medical breakthroughs for treatments. These treatments are believed to help slow down the rapid aging process caused by Progeria. The first clinical drug for Progeria treatment was released in September 2012. Lonafarnib, originally a cancer treatment drug development had shown effective with treating Progeria. It is a form of farnesyltransferase inhibitor (FTI). However, it is not FDA-approved and continues to be available through clinical drug trials only. What is Werner Syndrome Progeria? Werner Syndrome Progeria is an extremely rare progressive disorder which affects the appearance of an individual. Unlike Hutchinson-Gilford Progeria, this type is often unnoticed until adulthood. It is commonly recognized during the 30 to 40-year-old range. However, there have been cases where certain characteristics were present during childhood. Those with Adulthood Progeria have slower growth rates with delayed puberty (sometimes not hitting puberty until 30 years old). By the age of 25, it is common for individual to experience premature hair loss (alopecia) and graying (canities). During childhood, some signs could include slower growth rates, and lack of weight gain. On average, adult height is reached by age 10 to 13, but some cases have grown until 18. 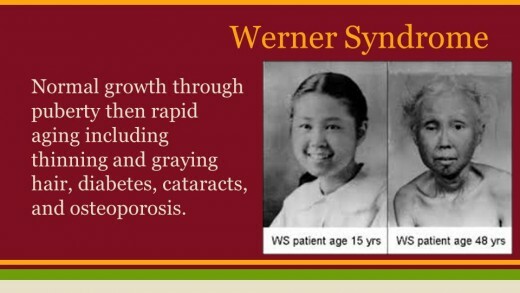 Before the age of 20, many with Werner's Syndrome will develop gray or white hair, and premature hair loss occurring by age 25. This disease affects both male and females equally. This type of progeria has been caught early as 15 years old using clinical evaluations, physical characteristic findings (short stature, lack of growth spurt, lower weight, etc.). Although, many cases were not diagnosed until after 30 to 40 years of life, as specific distinctive characteristics began showing. There are imaging studies that can be conducted, as well as laboratory testing which may detect or confirm specific abnormalities known to be connection with Werner's Syndrome Progeria. Although no cure is available, adulthood progeria does offer treatments targeting certain symptoms within each individual. Depending on the particular case, a specialized team may have to coordinate treatment plans. These specialists can include internists, orthopedists, ophthalmologists, endocrinologists, and other types of healthcare professionals. Occurs in 1 out of 8 million births worldwide. Occurs in 1 out of 1 million people. Progeria symptoms detected between 6 to 12 months. Skin changes, lack of weight gain. Initial symptoms appear near puberty. Lack of normal growth, and growth can be delayed until 30 years old. Characteristics include: Prominent joints and thin limbs, joint stiffness, short stature, and hip dislocation Prominent scalp, eyes, and veins. Baldness, slow tooth formation and small jaw. Tight, thick and shiny skin around joints. Average life expectancy is between 30 to 50 years old. The majority die from cancer or heart disease. This is a rare disease which is inherited and affects an estimated 1 in 30,000 to 40,000 people. However, even rarer Mitochondrial DNA Leigh syndrome occurs in an estimated 1 in 100,000 to 140,000 people. Leigh’s syndrome (Leighs Disease) is classified as a neurodegenerative condition that is commonly detected during infancy after a viral infection. However, in even rarer cases it can occur in teenager or adults. The symptoms are usually rapidly progressive. There are multiple genes which result in Leigh's syndrome, and each case depends on the responsible gene inherited. It can occur due to a mutation in nuclear DNA or mitochondrial DNA. Because of the wide range of genes responsible for Leigh syndrome, each case is different. However, in most cases symptoms evolve rapidly. Although, most findings suggest Leigh syndrome occurs more prominently in people with abnormalities in their peripheral nervous system or central nervous system. Abnormalities with peripheral nervous system may include myopathy and polyneuropathy. Because of the range of genes responsible, the treatment plans target specific symptoms present in each individual. Some of the targeted treatments include seizures, acidosis, cardiomyopathy, and dystonia. Additionally, respiratory symptoms can be aggravated by anesthesia, and can result in respiratory failure. Therefore, administration of anesthesia requires careful attention for those with Leigh’s syndrome. Generally, individual with Leigh’s syndrome will be monitored at least every 6 to 12 months for new symptoms and progression. This includes evaluations by a team of medical professionals, often including an ophthalmologist, neurologist, cardiologist, and audiologist. 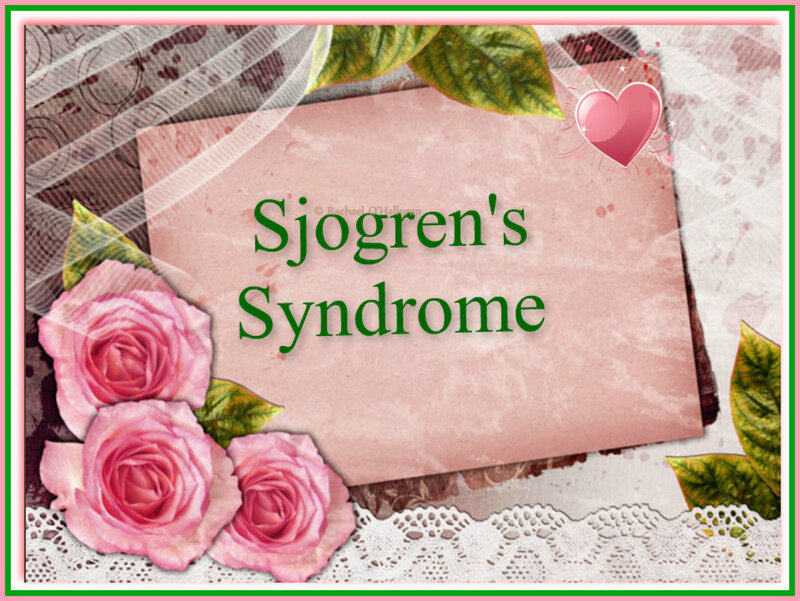 For individuals diagnosed with Leigh’s Syndrome, the prognosis is poor. When lacking mitochondrial complex IV, including individuals with a pyruvate dehydrogenase deficiency, the average life expectancy is only a few years. Whereas, individuals with only partial deficiencies have a longer life expectancy, averaging 6 to 7 years. There have been some who reached their mid-teens. 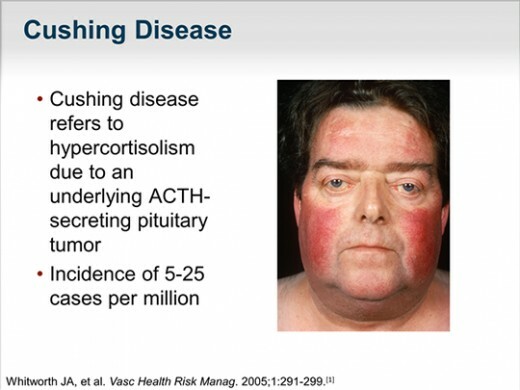 Cushing disease, not to be confused with Cushing’s Syndrome, is a rare disease caused from an excess amount of cortisol, a steroid hormone that builds up within the blood. This excess build-up is the result of adrenocorticotropic hormone (ACTH) secretion from a pituitary tumor. Normal pituitary glands produce the ACTH hormone, which is a stimulant for the adrenal glands above the kidneys, producing the ‘stress hormone’ cortisol. Cushing’s Disease affects an estimated 10 to 15 out of 1 million people each year. The average age range is 20 to 50 years old, with 70% of cases being female. Due to the difficulty in diagnosing Cushing’s, it is usually delayed. Many individuals that contract Cushing’s have small tumors known as pituitary microadenomas. It can be challenging to recognize and diagnose Cushing’s disease during early stages as the body naturally develops at a slow pace. A common method includes comparing recent and older photos to detect significant facial changes or physical characteristics associated with this rare disease. Additionally, due to hormone elevations naturally changing, this can increase the difficulty of a diagnosis. This can be referred to as “periodic” or “cyclic” Cushing’s disease. If Cushing’s is suspected, the doctor will conduct hormone testing to check for excess levels of cortisol, but tests can be challenging and complex. Because cortisol levels naturally change throughout the day, blood tests are not 100% accurate in this situation. A thorough physical exam will need to be conducted, any symptoms will be discussed and medical history gone over. Finally, an MRI is used to examine the pituitary glands to detect a possible tumor, which is commonly found in Cushing’s disease. Currently, no drug effectively reduces production of ACTH while shrinking pituitary tumors. However, medication can be used to inhibit cortisol production. 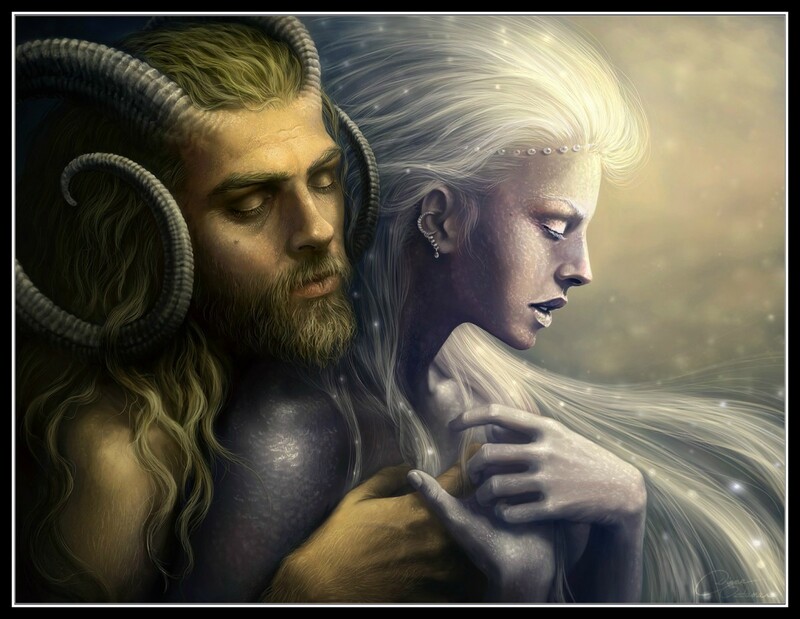 For some individuals, this approach has effectively lowered their symptoms. 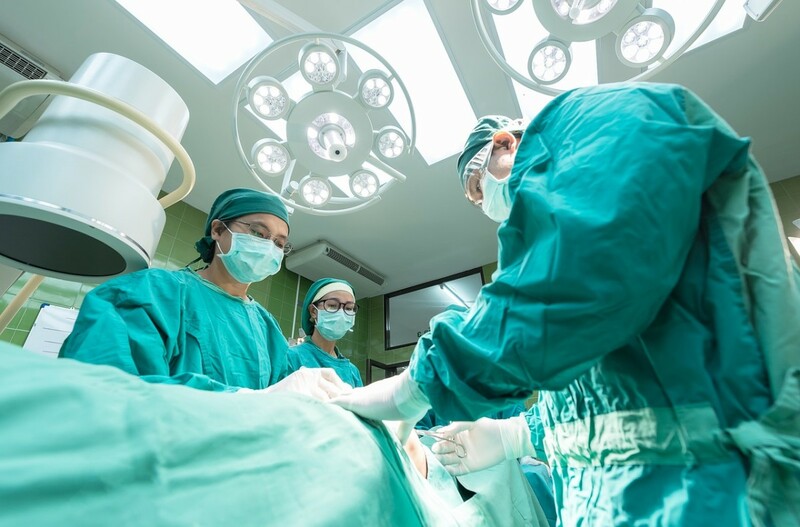 There are situations when a tumor cannot be surgically removed by a surgeon. In this case, radiation therapy has been effective for managing tumor growth. One technique used for pituitary tumors is Stereotactic radiosurgery, an extremely focused treatment of radiation directly aimed at the tumor. However, radiation treatments have a chance of delaying pituitary failure (usually occurring after years of treatments). The only way to ensure long-term cure of Cushing’s disease is to surgically remove the pituitary tumor. Experienced surgeons average an 80 to 85% success rate of removing small tumors (microadenomas). However, if tumors have spread to internal structures nearby, the rate drops to 50 to 55%. Pituitary tumor surgeons use a technique which removes it in a single piece. Endoscopic methods are safe and effective in tumor removal, meanwhile minimizing discomfort and hospitalization. 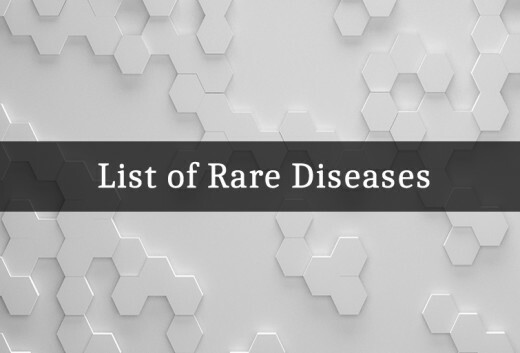 Do you, or anyone you know suffer from any of these rare diseases? Very Informative. Could have had more information about where to visit to learn more and if there were any type of foundations that research it. But Hey good job !